There’s a new opportunity for online businesses. Learn about two contradictory business models, and how you can educate your way to personal success and freedom. Learn the new and better way to build a business, make a difference, and change the world. Counter-intuitive as it may seem, by putting your audience first, you can get better results faster. 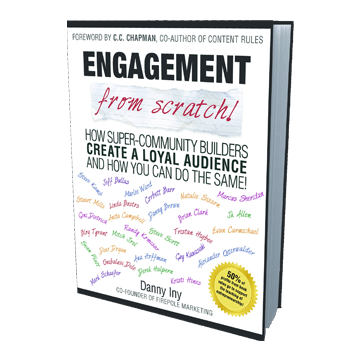 How do you transform a loyal audience into a super-engaged community? 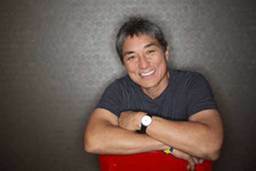 Learn from 30 of the world’s most successful audience- and community-builders. 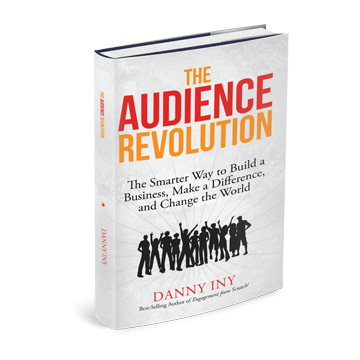 A must-read for anyone building an audience business! 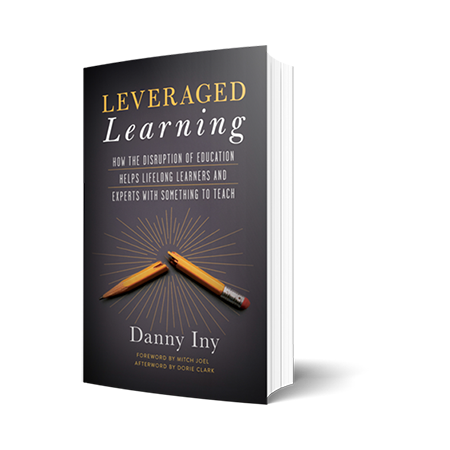 Leveraged Learning training is for educators, business trainers, course creators, continuing education professors, and anyone who teaches lifelong learners. It’s a program that takes you through the 6 layers of Leveraged Learning to teach you how to create and deliver world-class courses that lead to dramatically different student outcomes. This is an innovative training program that teaches you to think differently. People commonly assume that they make decisions based on the information that they have, but this isn’t quite accurate. 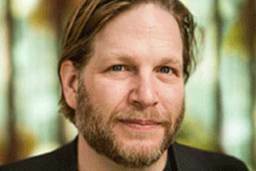 We actually make decisions given the inferences we draw from the information we have. Strategy is about drawing better inferences, and it’s a learnable skill. Accountability, Coaching & Community, Expertise, and Service are what you’ll find in the ACES Club. It’s our high-end program that gives you swift, easy access to the essential elements of business success, and even lets you tap into the Mirasee team & resources. Access by application only. The Business Ignition Bootcamp is a short, intensive business training program that will challenge your thinking, open your mind, and enable you to see your business in a whole new light. It’s free to attend, and it’s built for small business owners and entrepreneurs to get greater clarity and insight into how to succeed in any business. LIFT is our live event that happens every eight months or so. We’ve made it possible for you to obtain a ticket for FREE to this transformative, collaborative experience. With far more than just sessions and keynotes, this may just be the best conference you’ll attend all year. The Course Builder’s Bootcamp is a free training that will teach you the essentials for building a profitable online course in just 6 days. This short yet intensive program helps you to avoid the pitfalls of course creation and stick to the proven path that has been successful for hundreds of our students. The Course Builder’s Laboratory gives you all the systems, support and coaching you need to to take your course from idea to finished pilot, whether you’re an established online expert, or you’re starting online from scratch without a website or mailing list. It gives you lifetime coaching and support to help you solve any course building problem you face. 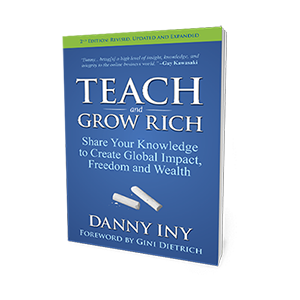 “Danny and his team bring a high level of insight, knowledge, and integrity to the online business world."